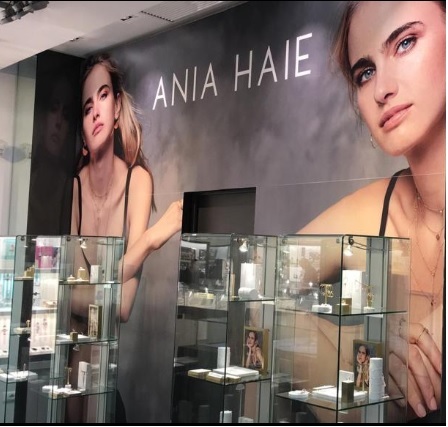 British jewellery brand Ania Haie will be opening a headquarters and showroom in the United States next month as business continues to boom in America. Following on from its instant success in the States, the brand always planned to have a US base, but the decision has been made to move this forward so it can build on the existing momentum. The new office will be located in one of the industry’s premier venues, Dallas Market Center, and will be home to all US and Canada sales, customer service and shipping operations. This news follows the appointment of a US director of sales to help meet client demands and propel business in North America. “We are fast-tracking the opening of the showroom – scheduled for March 15, 2019 – to better serve all our new clients in North America. 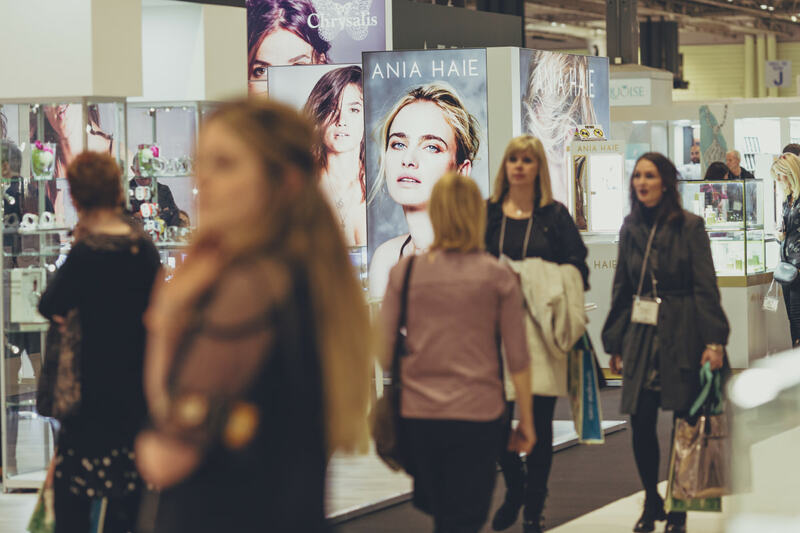 This will also coordinate with our targeted US marketing campaign that kicks off in March as well,” shares the brand’s US director of sales, Alisa Bunger. 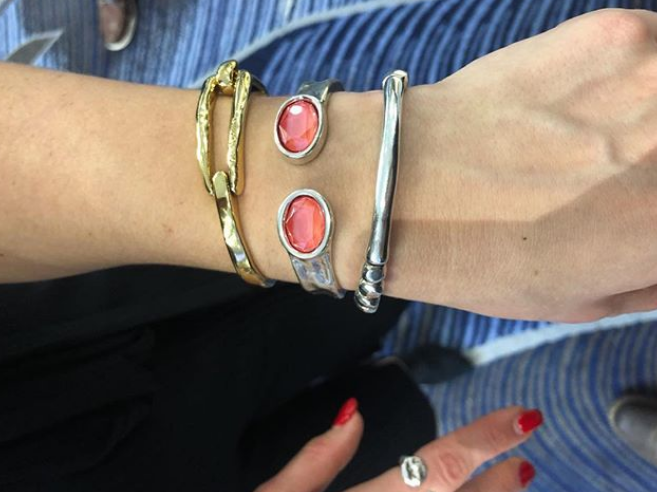 Retailers will be able to see Ania Haie on display weekdays at the new showroom, Dallas Market Center #7537, when it opens in March. 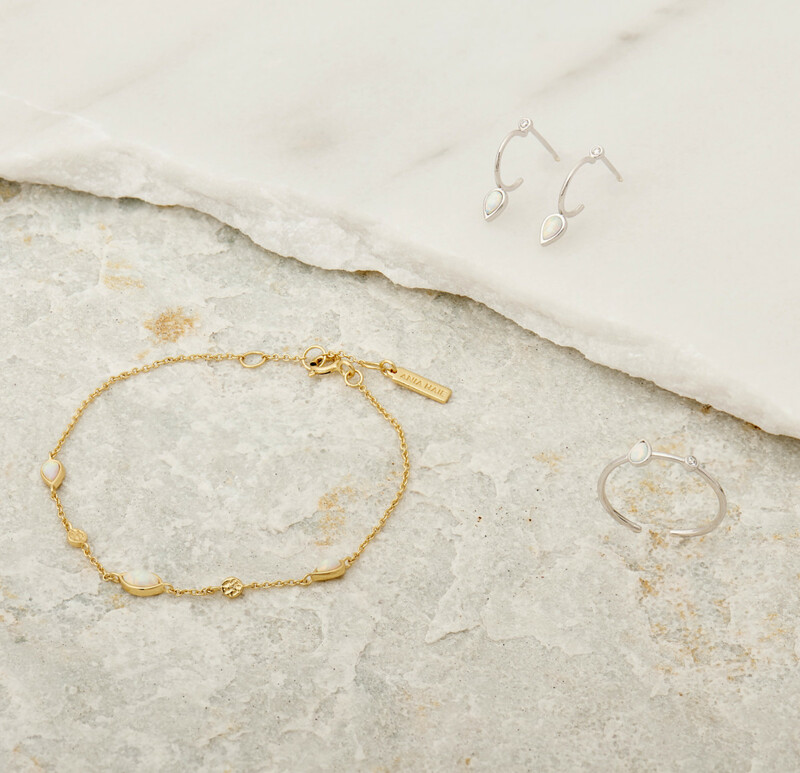 Outside of Dallas, TX, Ania Haie will be exhibiting at the JCK Las Vegas show.